Arsenal won a Premier League match away from home. No, that's not a misprint. 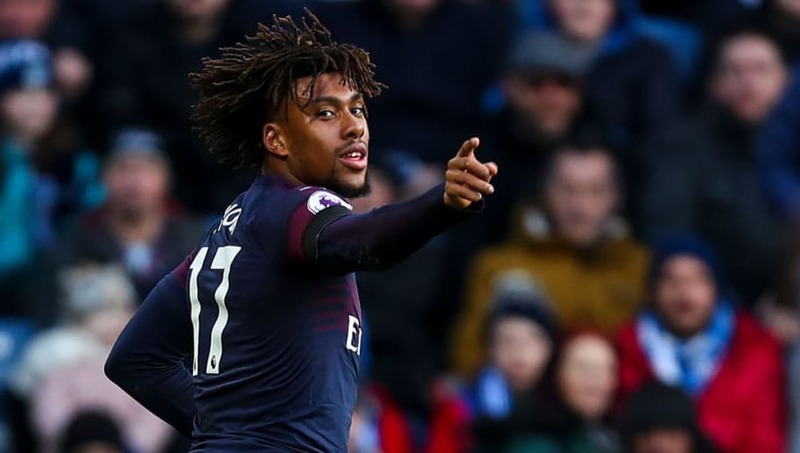 The Gunners' 2-1 win over Huddersfield Town on Saturday wasn't perfect, but Alex Iwobi and Alexandre Lacazette kept their fine form going by getting on the scoresheet at the John Smith's Stadium, while Sead Kolašinac's late own-goal left a dampener on proceedings in west Yorkshire. Here's a handful of takeaways from Arsenal's win over Huddersfield Town. Arsenal last secured all three points in the Premier League away from the Emirates on November 25, but that dismal record on the road came to end thanks to Alexandre Lacazette's eventual winner. 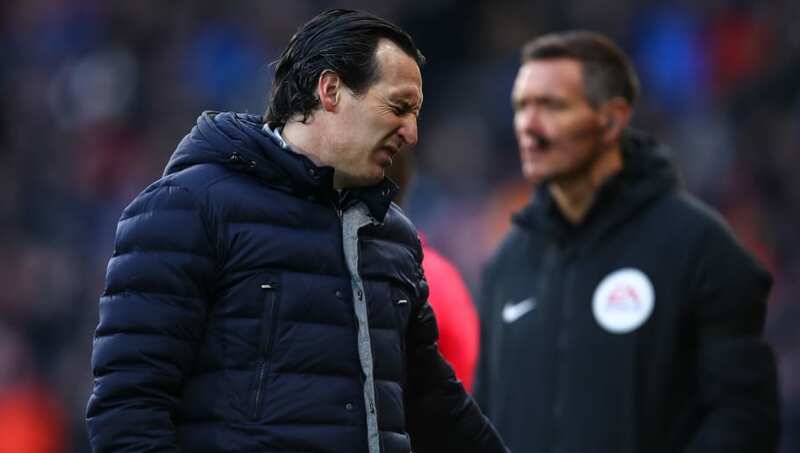 While the north Londoners didn't put in a vintage performance against Huddersfield Town, it was an important hurdle which Unai Emery's side had to get over one way or another - and they have. Not only did Kolašinac's late own goal cause a few frantic rewrites on match reports - a bit like this one - which were leading with Huddersfield's near 10-hour wait for a goal, but it also had ramifications for Arsenal. The Gunners now haven't kept a clean sheet away from home since... pauses for suspense... Arsène Wenger was in charge of the club. It actually came against Huddersfield Town on the final day of last season. 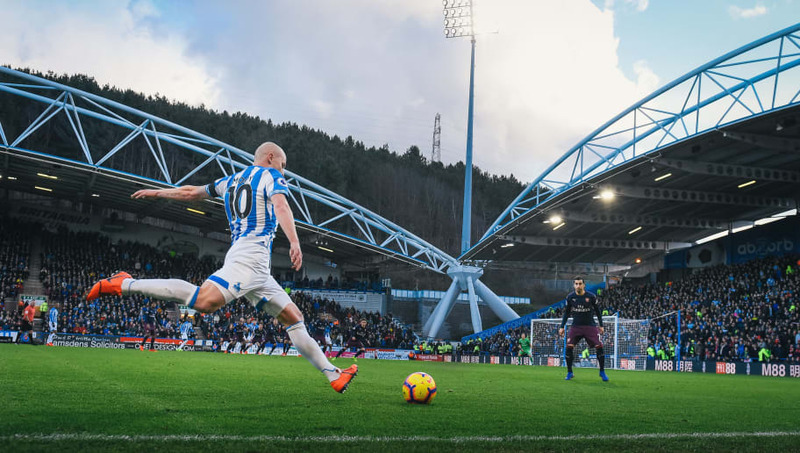 Huddersfield Town have to defy the odds to survive the drop this season, but their performance against Arsenal on Saturday will at least give fans hope that the impossible might actually be possible after all. With former Borussia Dortmund youth coach Jan Seiwert in charge, the Terriers are looking to play attacking football which, as was proved this weekend, can even cause problems against the so-called top six. For all of Arsenal's 'improvements' under Emery, the north London side still look to be light years behind the likes of Manchester City and Liverpool. They were mostly comfortable without being impressive on Saturday, but the Gunners can't set their sights any higher than the top four (and even that's quite ambitious) until they undergo a major overhaul.